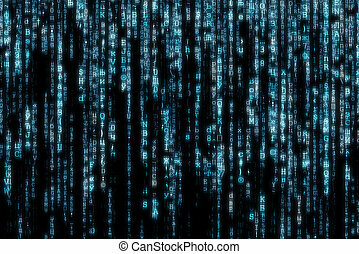 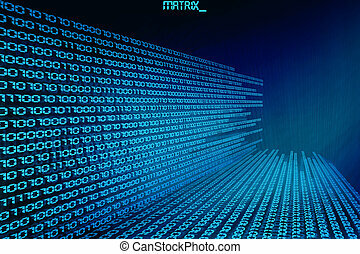 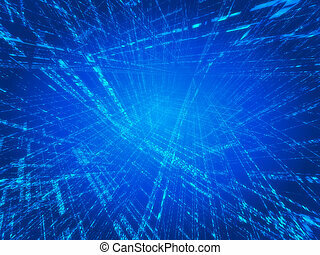 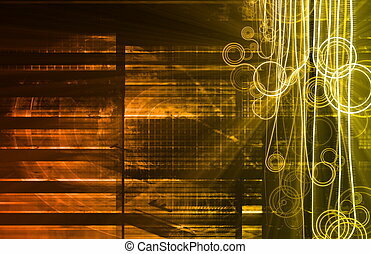 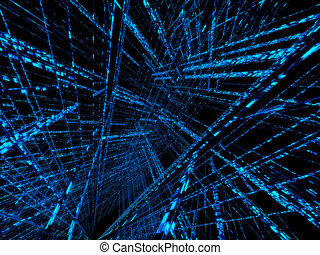 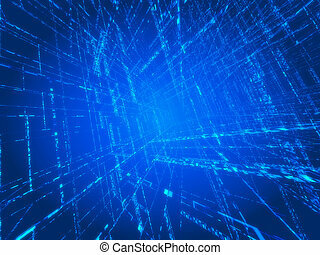 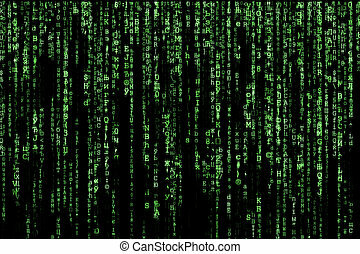 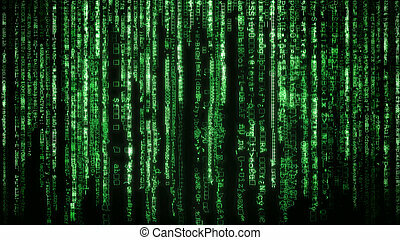 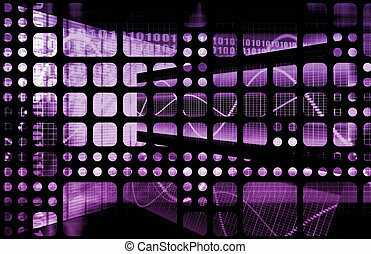 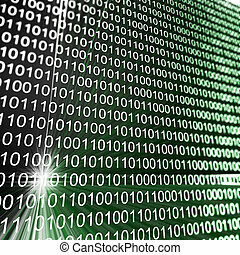 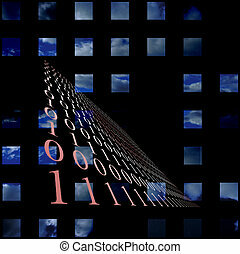 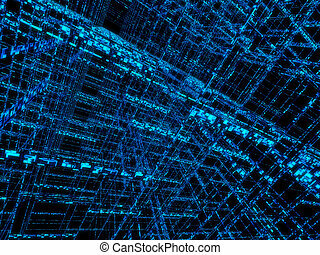 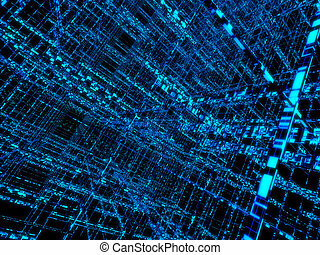 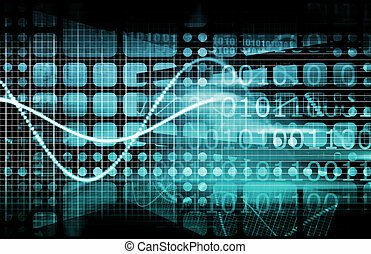 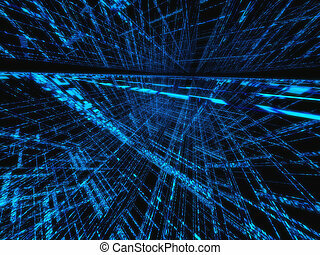 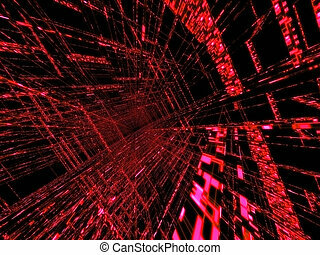 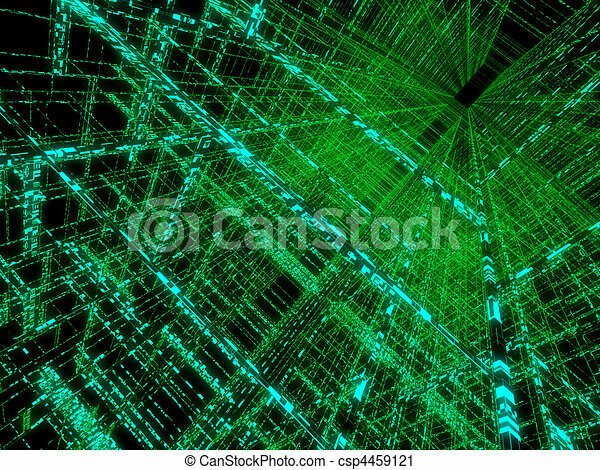 Abstract matrix. 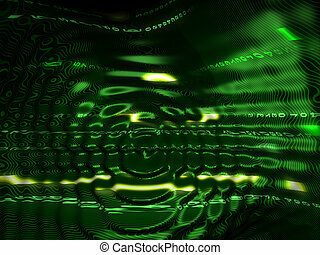 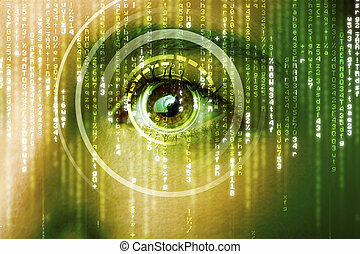 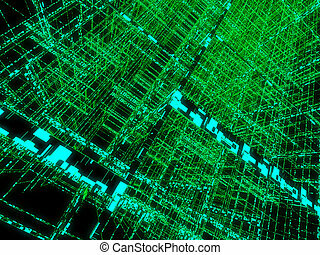 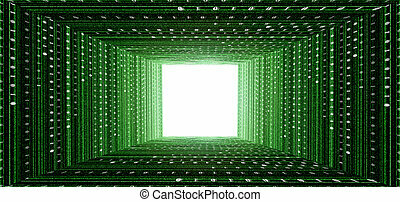 3d rendered illustration of an abstract green background. 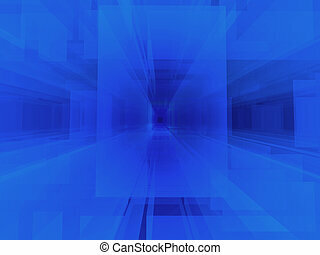 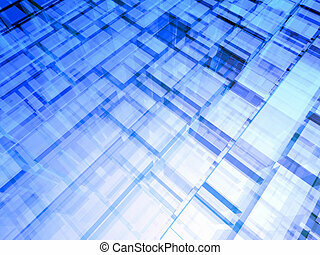 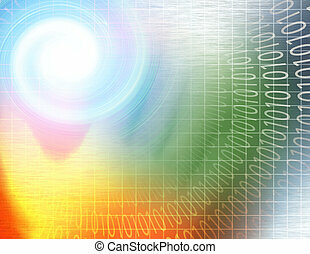 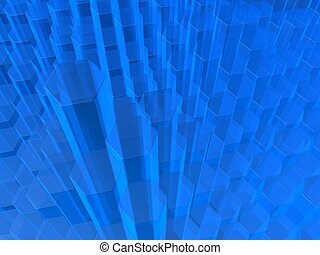 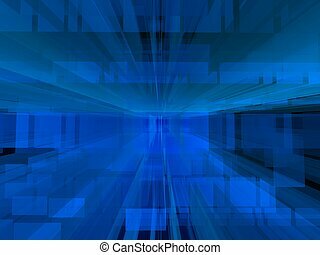 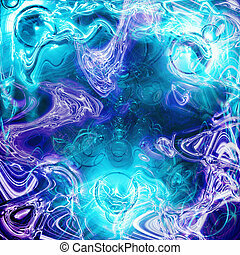 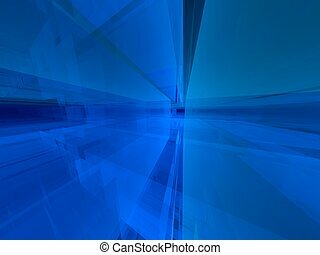 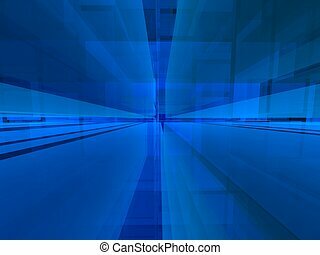 A cool 3d background -an aqua, fluid abstract background.